Whistleblowers are Vital to National Security, Now More than Ever. Note: This was scheduled to post on Wednesday, it didn’t due to technical difficulties, and now the shutdown is over! But with yet another potential shutdown on the horizon, I’m posting this anyway. Enjoy! Earlier this month, the FBI Agents Association released a presentation called Voices From the Field: FBI Agent Accounts of the Real Consequences of the Government Shutdown, giving firsthand accounts of the affects the shutdown is having not only on the individual agents, but also on ongoing federal investigations. As long as the partial shutdown is ongoing, the FBI (like the U.S. Attorneys and Department of Justice) are limited in their ability to investigate both the criminal and civil frauds being perpetrated throughout the country. Bad guys are running rampant, knowing that they aren’t being watched as closely. The Government lacks the resources to monitor fraudulent activity, and so during this time, more than ever, private citizens, aka whistleblowers, are vital to maintaining national security. It is up to you, and to us as your qui tam counsel, to keep an eye on the bad guys and to bring False Claims Act cases to put a stop to fraud. It’s a big voting day in Georgia today. 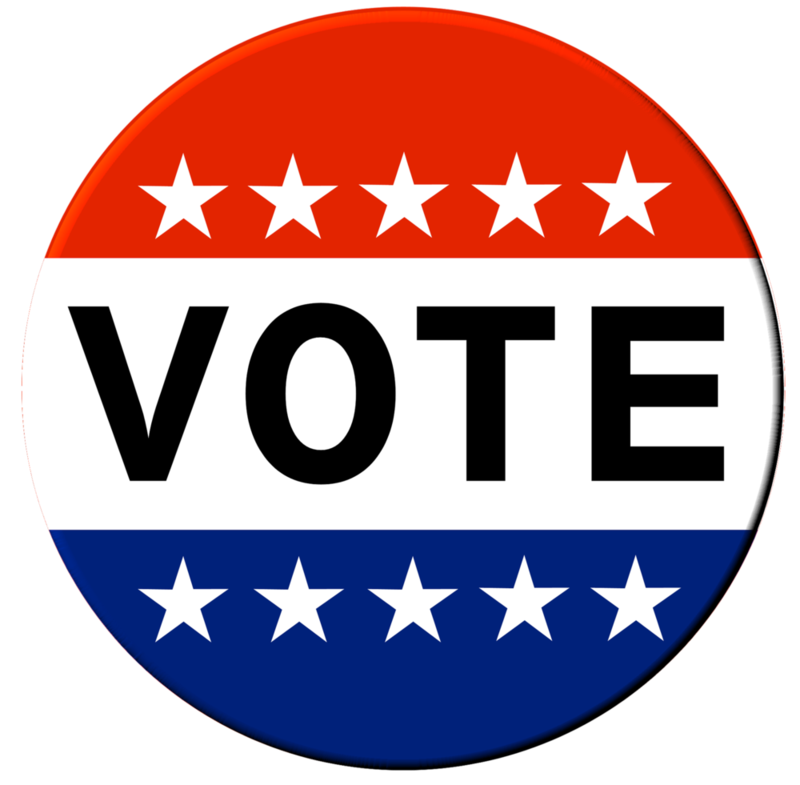 We wish you all safe travels to the polls! Bracker & Marcus LLC would like to congratulate their friend and colleague Benjamin Cheesbro, who yesterday was sworn in as federal magistrate judge for the United States District Court for the Southern District of Georgia, Brunswick Division. Congratulations, Ben, and best of luck in Brunswick! We look forward to being in Judge Cheesbro's courtroom in the near future! 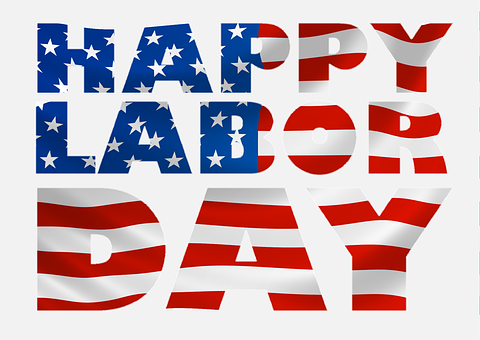 Let's celebrate this holiday dedicated to the American workers. Their contributions to the strength, prosperity, and well-being of our country are invaluable. We are honored to represent these workers every day. We hope you all relax, enjoy, and celebrate today!